What would you do with £5,750: take the holiday of a lifetime; buy a pre-owned yacht; get a post-graduate degree? Well stop daydreaming! Because you just bought a house without getting a building survey and it’s going to cost you. That’s the reality for 20% of homebuyers who decide not to get a building survey completed before exchanging contracts. With an average cost of £5,750 to fix structural issues a small spend on a professional survey is a sound investment. But what are you actually paying for? Let us tell you a story. Charlie bought a lovely 4-bedroom detached house close to her friends and family. It was perfect; bay windows, open plan living spaces and a good-sized garden. All was well…for 6 days. On the first Friday after moving in, Charlie paid more attention to the cracks on the outside of the property and the sagging kitchen. Although she had noticed these before, she thought her mortgage provider had checked everything over in their valuation report. When she finally had a building surveyor inspect her new property, he confirmed the worst, possible subsidence, which would require the help of a structural engineer to confirm and recommend repair methods. Charlie contacted her new home insurance provider but instead of coming to her aid, the insurance company cancelled her policy. Six days after moving in, Charlie should have been enjoying her new home after a stressful move. Instead, she had a whole host of new and expensive problems to deal with. I’m Sold, What Am I Getting? A building survey, on the face of it, provides a detailed report on the condition of a property; including parts that aren’t easy to visibly inspect. As the story above illustrates, it can prove invaluable in guiding you away from a bad investment; saving you thousands of pounds and months of headaches. Many people make the same mistake Charlie did, imagining that the mortgage provider’s valuation report would uncover any problems. But all a lenders report will do is confirm of the value of the property against which they are lending money. All of which and more are covered in a building survey. Your home is likely to be the most significant financial investment you make in your lifetime. It makes sense, then, to do everything possible to ensure that the investment is healthy. Who Do I Need to Contact to Arrange a Building Survey? 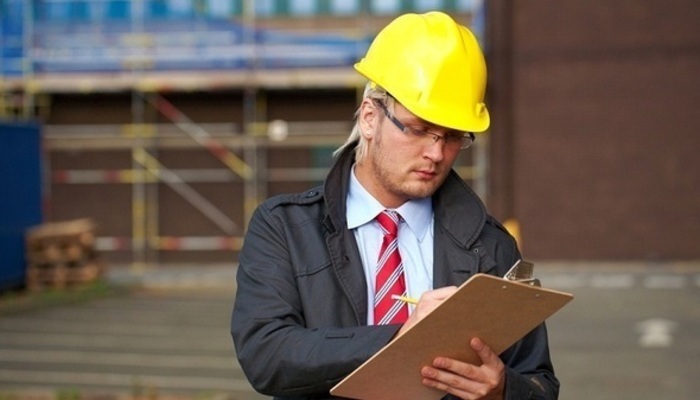 A building survey needs to be carried out by a qualified Chartered Surveyor. 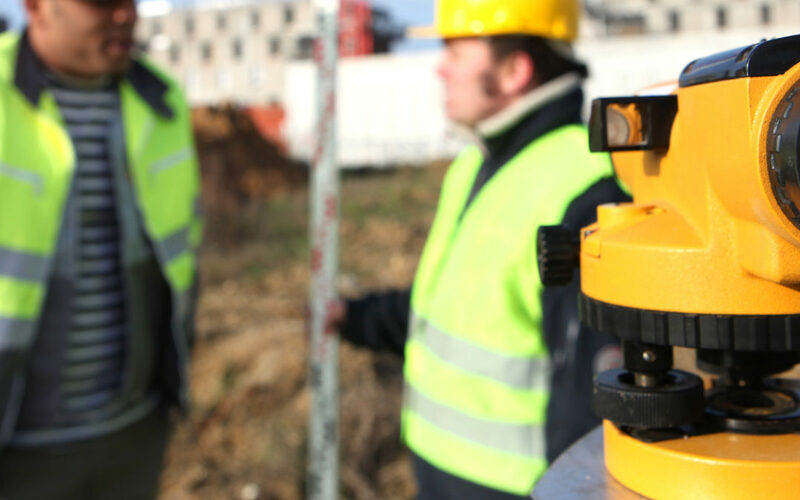 Make sure that your chosen surveyor is regulated by RICS (the Royal Institute for Chartered Surveyors) as they set the standard for reports and ensure that their members are appropriately trained to carry surveys of this nature. Once the survey has been carried out, a Chartered Structural Engineer should then be employed to inspect any structural problems that have been flagged up in the report. Just be sure that whoever you work with has been accredited by the IStructE (The Intuition of Structural Engineers). Surveys are usually best carried out after an offer has been accepted. Make sure that you specify that your offer is conditional upon the basis of a satisfactory structural report. For advice and further information on any structural defects that have identified as part of a building survey, please contact our engineering department on 020 8099 6388 or email us at mail@hlngroup.co.uk.